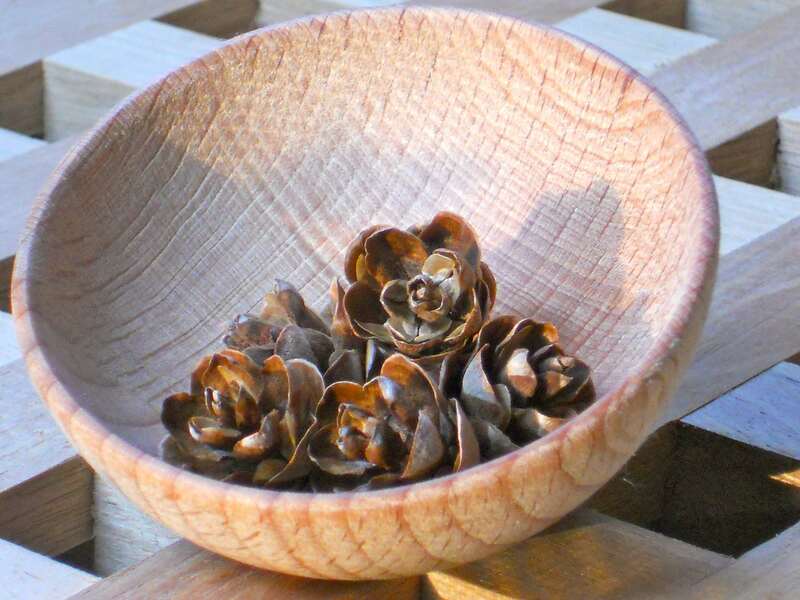 Yep, it’s a tiny bowl filled with tiny pine cones (seriously, they’re each approximately the size of a fingertip). I felt compelled to pick hundreds and scatter them across the mantel. Instead, I gathered five and left the rest for squirrels to throw at one another (that’s what I like to think squirrels do on their days off).